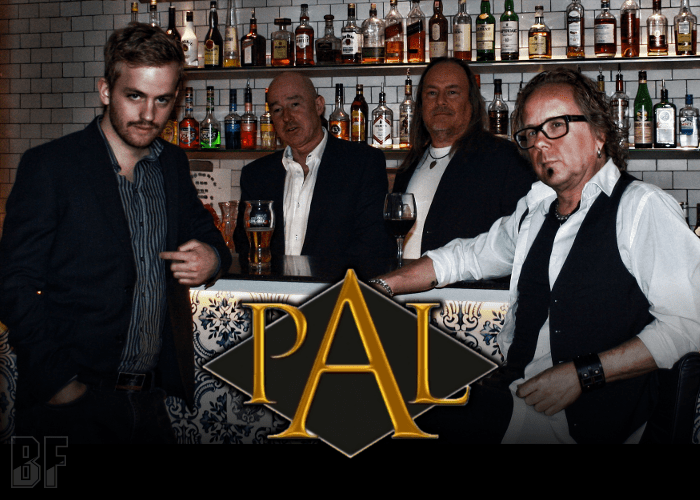 PAL is a Swedish musical collaboration between Roger Ljunggren and Peter Andersson, longtime friends since the early 80s, and Peo Pettersson. As you see the group name is taken from an acronym of "Pettersson", "Andersson", and "Ljunggren". The group started in 1987 when a demo was recorded in Peo’s studio Vanäs for a band called Escape. Now, thirty years later the three musicians have made music together again. 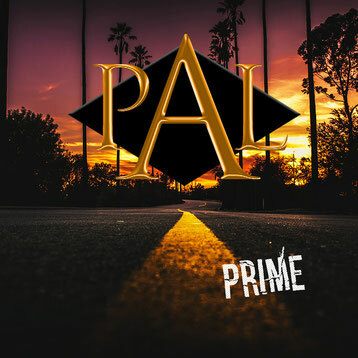 The result was their debut album entitled “Prime” which was released through AOR Heaven in Germany on January 26th. The Japan edition adding a bonus track “Time After Time” was also released. You can surely hear vintage elements in their music, but also can find out modern approach and passion are arranged intentionally on the album. For fans of the 80s or Scandinavian Melodic Rock and AOR.